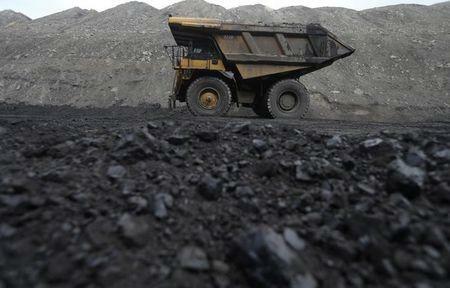 In both efforts, lawmakers argue the moves interfere with their states' economies, which rely heavily on coal mining. Both bills have passed subcommittees and political observers expect them to have a good chance of passing their Republican-controlled legislatures. In Utah, Republican state lawmaker Mike Noel, who proposed the bill targeting California, said that state's environmental policies “control” Utah’s rural coal economy. Environmental groups said such efforts were a waste of taxpayer money. "Forcing Utahns to invest $2 million into this industry is asking them to take on incredible risk that will yield no long-term benefits,” said Ashley Soltysiak, Utah chapter director for the Sierra Club.